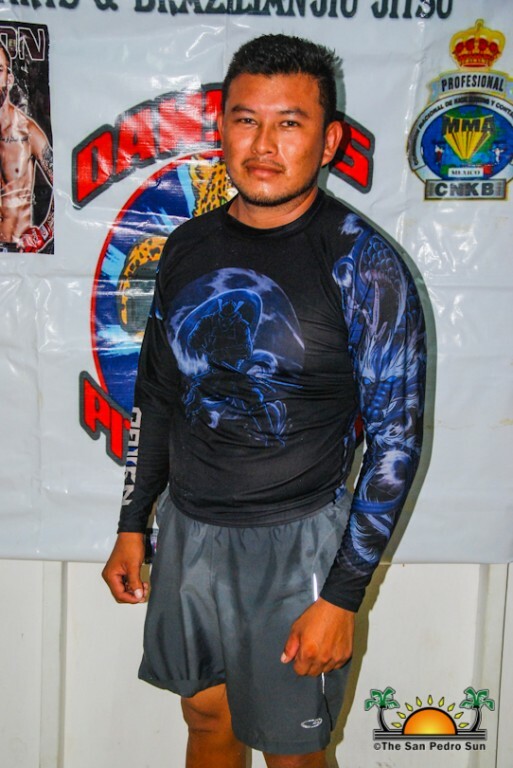 Island resident and Mixed Martial Arts (MMA) coach Martin Dawson has been busy over the past months training and preparing four MMA fighters from his Pit Fighters school to compete at the next Chetumal Xtreme Cage tournament in Chetumal, Quintana Roo, Mexico on July 7th. The team representing the island and the country consists of Gavin Duffy, Allen Cawich, Joseph ‘Tyson’ Alvarez and Juan Hernandez aka ‘Mighty Mouse.’ Hernandez is the only fighter that will be competing for a championship title in the juvenile category. The San Pedro Sun caught up with three of the fighters during their training camp on Tuesday, June 19th to learn more about their preparation process. Word of the tournament surfaced in February of this year, but it was not until three months ago that Hernandez (Mighty Mouse) found out that he will be fighting for a title in the juvenile division. Mighty Mouse has been practicing MMA for over a year. “I have been training really hard these past months, pushing myself to the limits and working a lot on my cardio as well,” said Hernandez. He adds that it has been two to three hours a day of intensive training with his coach Dawson. He feels ready for the fight, and is confident of a great outcome. Cawich has been preparing for his fight since January and says he has been training harder than ever. He has also been following a strict diet in order to maximize his efforts to be in better shape when the fight comes. 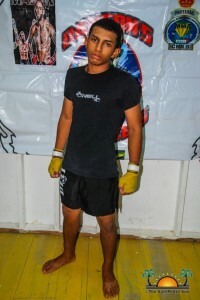 He told The Sun that the match will be another challenge in his MMA efforts, but that he is more than confident for a possible victory for him and Belize. 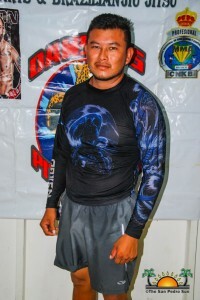 Duffy is excited to represent San Pedro in this tournament, and has been training daily at Dawson’s Pit Fighter School, while doing some light exercises at home. “Training is tough, like everything else in life, but once you press on and do well it makes you feel better,” said Duffy. “I feel confident that I will give a good fight for myself and the team.” Duffy believes that the experience in Mexico will be good for the team as they continue to grow in the sport. Dawson feels satisfied with the work his fighters have been putting in so far, and he is confident that they will do well at the cage fight in Chetumal. 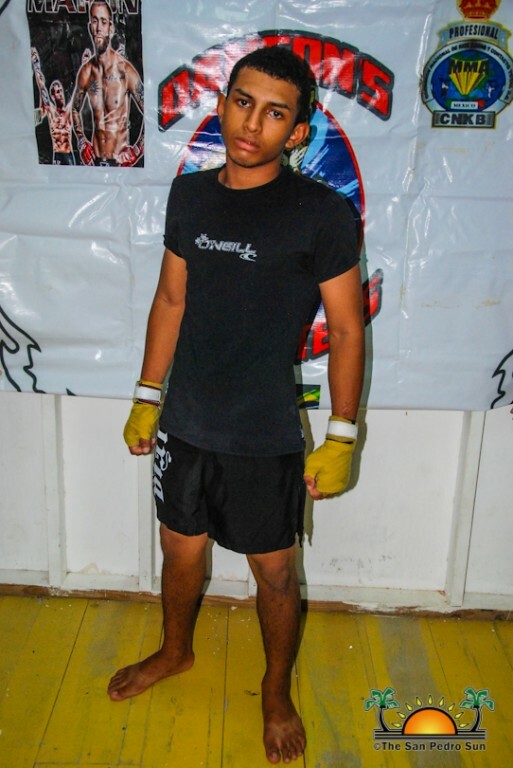 “We have been doing our best in these past months, training with other fighters from Belize City and even from abroad,” said Dawson. 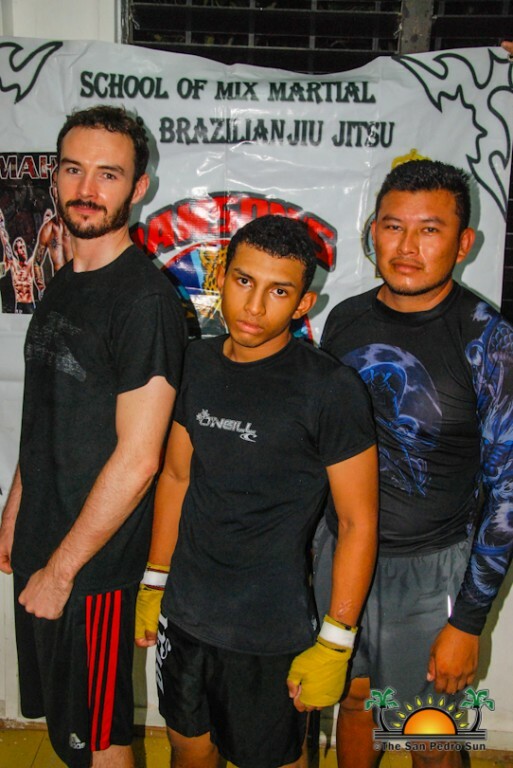 “The training has been daily and is very intensive, however, we are being careful not to hurt the fighters. We want them to be prepared and in one piece for the day of the fight.” Dawson explained that the fourth fighter Alvarez is in Guatemala at this moment. He left when the Fuego Volcano’s eruption in that country affected some of his relatives. Dawson said that while over there, he has been training and will be back on the island before the trip to Chetumal. In the meantime, Dawson and his fighters are still in need of funds to acquire their uniforms, banners and some of their gear for the event. Anybody interested in sponsoring the team can contact Dawson at 605-2110, or via their Facebook page. 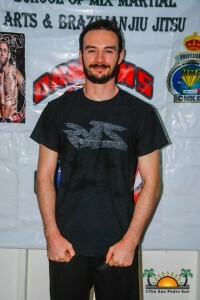 For more information on the Dawson Pit Fighters training visit https://dawsonspitfighters.org/local-fighters/.